Do you still have old mercury fillings from cavities earlier in life? Many people don't realize that mercury fillings are composed of over 50% mercury â€“ which releases toxins into the body over time and causes negative effects. Replacing mercury fillings with composite tooth-colored fillings is a safe and effective way to ensure you are protecting yourself from unwanted risks. Composite tooth-colored fillings are a newer and more natural-looking method for repairing areas of tooth decay and minor damage. The durable composite filling is closely matched to a toothâ€™s color, making them virtually impossible to detect. Plus, they do not pose negative health effects, like mercury fillings do. 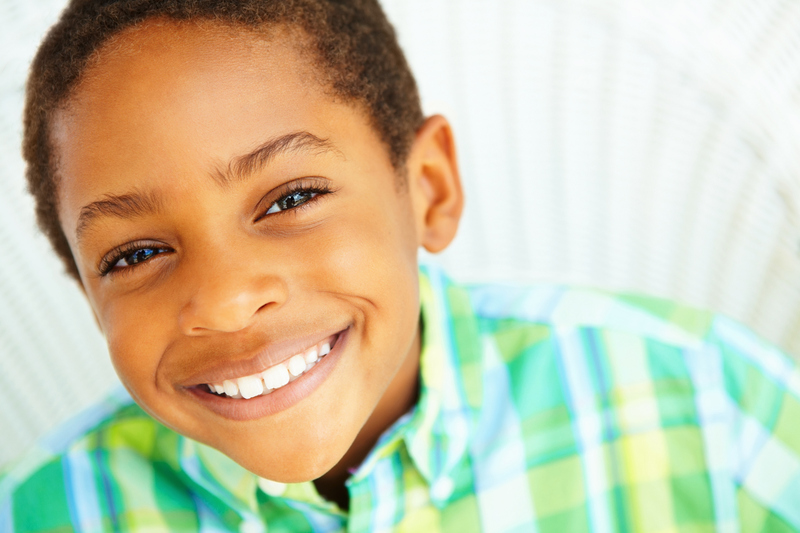 What are the Benefits of Tooth-Colored Fillings over Mercury? Strength.Composite fillings are less likely to react poorly to different temperatures than mercury fillings. They better protect teeth when eating hot or cold foods, leading to less cracks. DurabilityIn contrast to mercury, composite fillings actually bond directly to your teeth making the filling stronger and offering more long-term stability to the tooth. Versatility.Composite fillings can be used for front or back teeth. They can be easily repaired if teeth chip or fracture. Cosmetics.Composite fillings look much more natural than mercury fillings. They resemble real enamel and can be easily molded into a natural shape. Unlike their mercury counterpart, they easily blend in with the rest of your teeth. Toxin-free.Mercury fillings are associated with kidney problems, memory loss, and depression. In contrast, tooth-colored composite fillings are safe, effective, and do not release toxins into the body. At Murray Hill, your dental health and comfort are our top priorities. During the procedure, a dental professional will make sure you are comfortable and then carefully remove the decayed area, replacing with a composite tooth-colored filling that matches your tooth's color and shape. It's important to get cavities filled right away so that decay does not lead to more serious damage. Contact the friendly staff at Murray Hill Dental today, offering locations in West Columbus and Westerville!